At the beginning of the month, Amber Portwood spoke with reporters from Us Weekly and admitted she was feeling sapped of energy. However, despite being pregnant, it had nothing to do with her hormones or morning sickness. As you may know, the 27-year-old reality star is pregnant with a baby boy along with her boyfriend, Andrew Glennon, and is expecting to give birth on the 13th of May, but that’s not why she’s feeling down in the dumps lately. 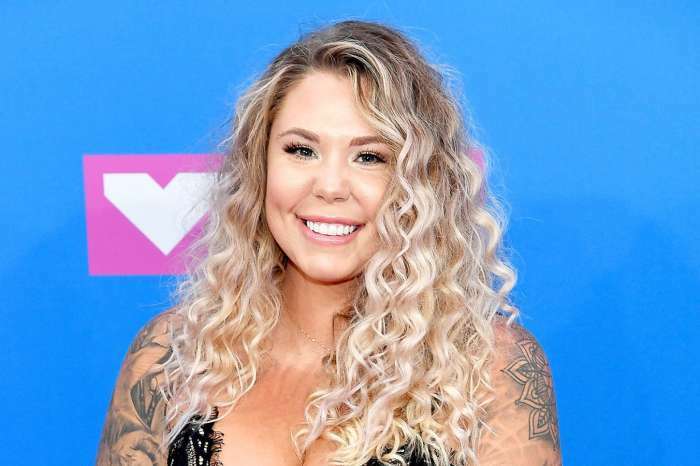 The Teen Mom OG alum admitted she has an illness called gestational diabetes, which is the reason for her struggles. According to the star, she has to visit with the doctor once a week for blood pressure screenings and monitoring. Amber said to Us Weekly that it’d been a big problem for her, and she can’t go anywhere, but there are things she can do to mitigate its effects. According to the Center for Disease Control and Prevention, approximately nine percent of pregnant women are inflicted with gestational diabetes. Spending time after a doctor's appointment at Falls Park! Absolutely adore this place? For the sake of her child, as well as her health, Amber has to eat healthily and exercise regularly, just like everyone else. Portwood admitted she doesn’t eat a lot of bread and if she does, it has to be whole grain, and she typically avoids sugar products. As for her man, Glennon has Amber’s back and supports her unconditionally whenever he can. 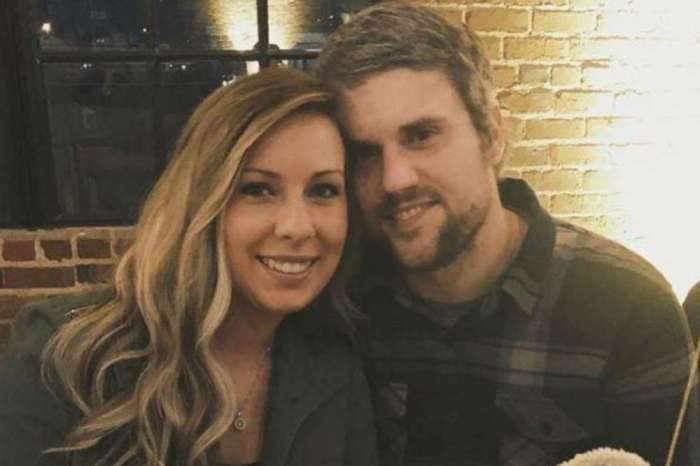 According to the Teen Mom alum, Andrew does whatever he has to; he reads baby books and pamphlets to prepare for their child. 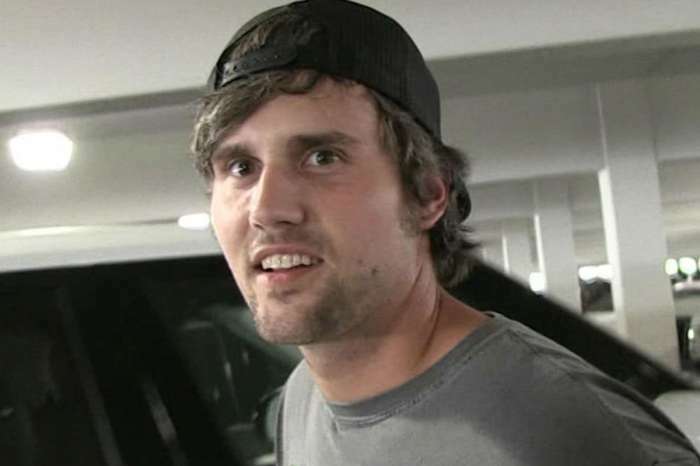 “He’s a good guy,” the Teen Mom star said. Andrew and Amber intend to raise their child in Indianapolis so she can be close to her nine-year-old daughter, Leah, whom she shares with her ex-spouse, Gary Shirley.